Your Contact, Interest & Availability. Please complete the information below so we can contact you. The guys at LaunchPad are doing a fantastic job teaching guitar and piano for two of our kids. They can't wait to go to their lesson each week. My son has been taking acoustic guitar lessons with Mike at LaunchPad Studios for the last 3 months. My son has enjoyed going to lessons, and he has made fast progress! He can already play songs on the guitar which has created a wonderful, positive feedback loop where he is motivated to learn more and more. 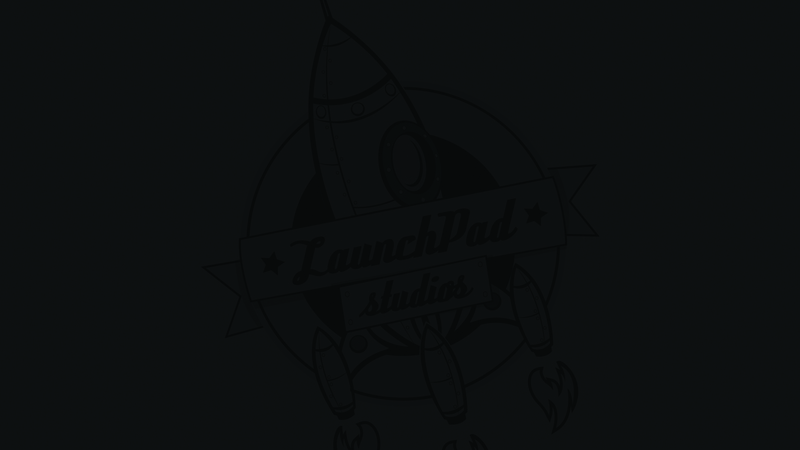 LaunchPad Studios is also set up with a recording studio, so it is a place where ``real life`` music is made. Students can record their songs right there at the studio. In addition to the wonderful teaching, students are motivated by the opportunity to get to make their own music. I highly recommend checking them out! My 8 year old loves to come home after his lesson with Mike and play what he learned that day. Songs from pop bands like Fun and Europe, movie theme songs, and Christmas songs like Joy to the World! He has a little medley that he’ll run through and play for family and friends now. I have never heard him complain about practicing or going to his piano lesson for a whole year! 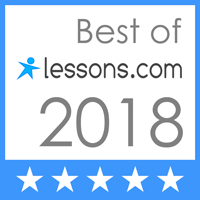 The lessons are not the traditional/classical music only style piano lessons that I took as a child and I believe this particular approach has kept my son interested and engaged. We are grateful to Launch Pad Studios and especially Mike for being so patient and accommodating to our 3 boys during their piano lessons. It has been a great experience with plenty of encouragement to keep the boys engaged. We have really enjoyed seeing the boys’ progress in such a short amount of time due to fantastic instruction. Mike has a great sense of humor and with these 3 guys he needs it! Thanks Mike! The guys at LaunchPad are doing a fantastic job teaching guitar and piano for two of our kids. They can’t wait to go to their lesson each week. My son has been taking acoustic guitar lessons with Mike at LaunchPad Studios for the last 3 months. My son has enjoyed going to lessons, and he has made fast progress! He can already play songs on the guitar which has created a wonderful, positive feedback loop where he is motivated to learn more and more. 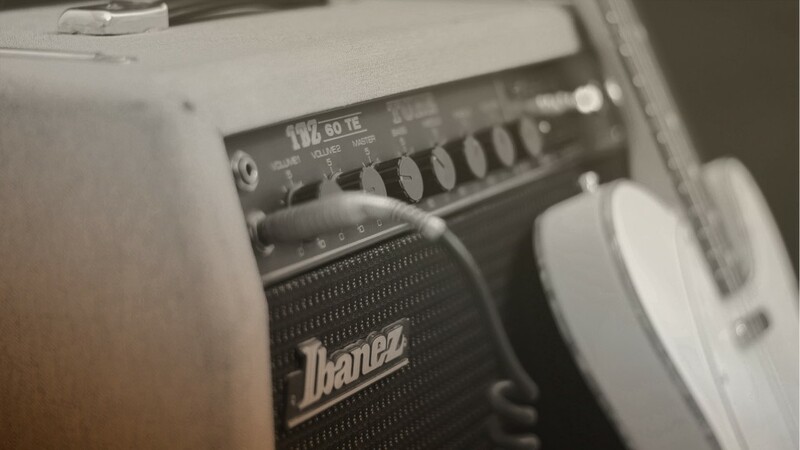 LaunchPad Studios is also set up with a recording studio, so it is a place where “real life” music is made. Students can record their songs right there at the studio. In addition to the wonderful teaching, students are motivated by the opportunity to get to make their own music. I highly recommend checking them out!